Las Vegas is one of the most visited and revisited destinations in the world, and it’s no surprise… no wonder people like my husband and I keep coming back. 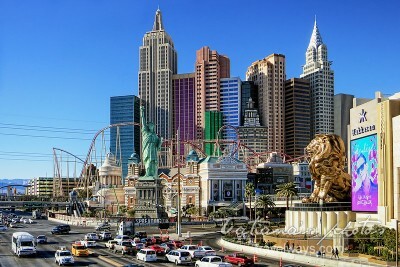 In this site you will find all the reasons why you should take a Las Vegas vacation at least once in the lifetime. Las Vegas Attractions – Expect the unexpected! “Expect the unexpected!” calls out in glittering lights one of the animated advertisements popping out every few seconds on the strip — and I think this IS how Las Vegas can be best described. While Downtown and Fremont Street are trying to conserve the nostalgia of what this Wild West city once was, over the years many more activities, lights, shows and excitement have been added, especially on the Strip. … and once here you cannot miss what the city is so famous for besides gambling. Did you know that the “Sin City” is no longer only a place for adults? 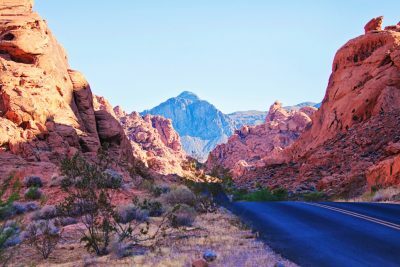 You will be surprised to find that there are more and more family and kids attractions in Las Vegas, with lots of outdoors activities, like hiking, biking, camping, skiing, boating, swimming or golfing. Situated in the arid Mojave desert and surrounded by mountains, the city is a wondrous oasis of ever-changing fun and excitement. 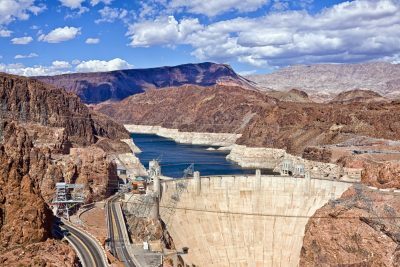 The area near Las Vegas is well known for its unique natural wonders like: Lake Mead, Hoover Dam, Red Rock Canyon, Valley of Fire, Grand Canyon and more. There are lots of incredible things to do in Las Vegas and in this website you will find lots of deals, discounts and packages, to make your visit an unforgettable experience. Free or not, there is something new and exciting happening in Las Vegas all the time. See what’s in store this week! Great collection of information about exciting things to see and do in Las Vegas!